It’s never too early to get children into STEM (Science, Technology, Engineering and Mathematics). 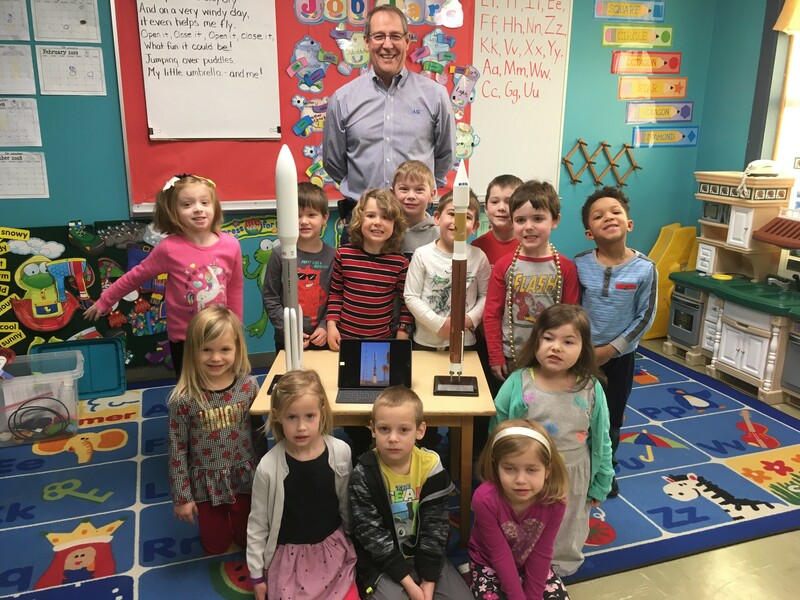 Kevin Sloan, Director, Launch Operations, did a small presentation about rockets for the Kids of the Kingdom Day School in Lewisburg, Pennsylvania. The preschool serves children ages 4-6 with an emphasis on their social, emotional and academic growth. Sloan was impressed by their knowledge of space. Higher Orbits’s Go For Launch! Loudoun County event was held on October 6 and 8, 2018 at Leesburg Junction, Virginia. ILS COO & Vice President, Programs and Operations, John Palmé participated in the event as a judge. 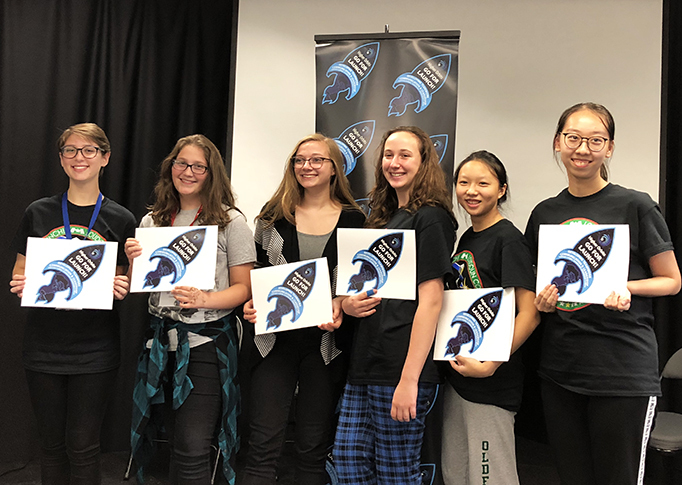 Congratulations to Team Persephone for winning the competition! ILS supports STEM (Science, Technology, Engineering and Math) and is always thrilled to partner with Higher Orbits.